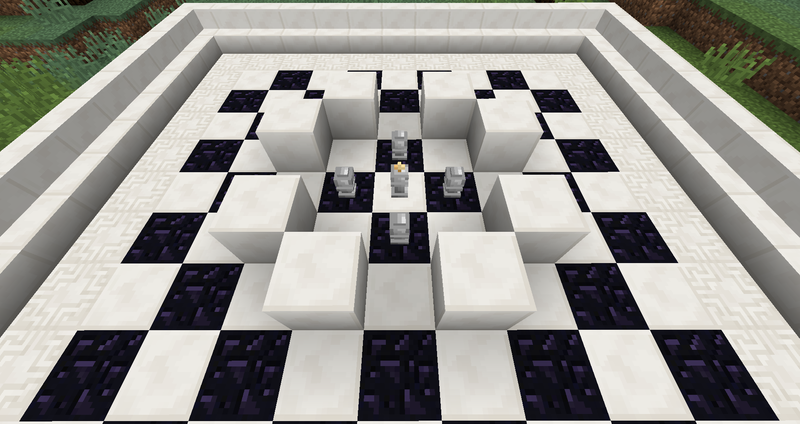 -Mobs Based Off Chess Pieces (That Move Similar To Their Real Chess Counterparts) . 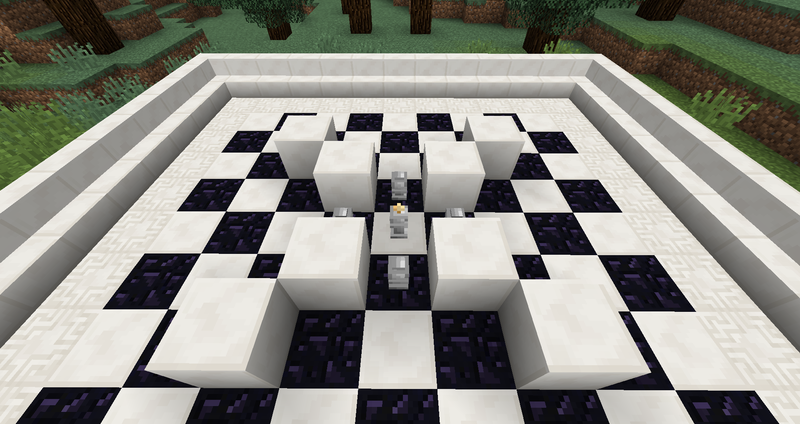 -Creeper Chess Piece (That Explodes When More than One Chess Piece Is In The 3*3 Range Of The Creeper Chess Piece, Also A Mob. Moves "Like" A King.). 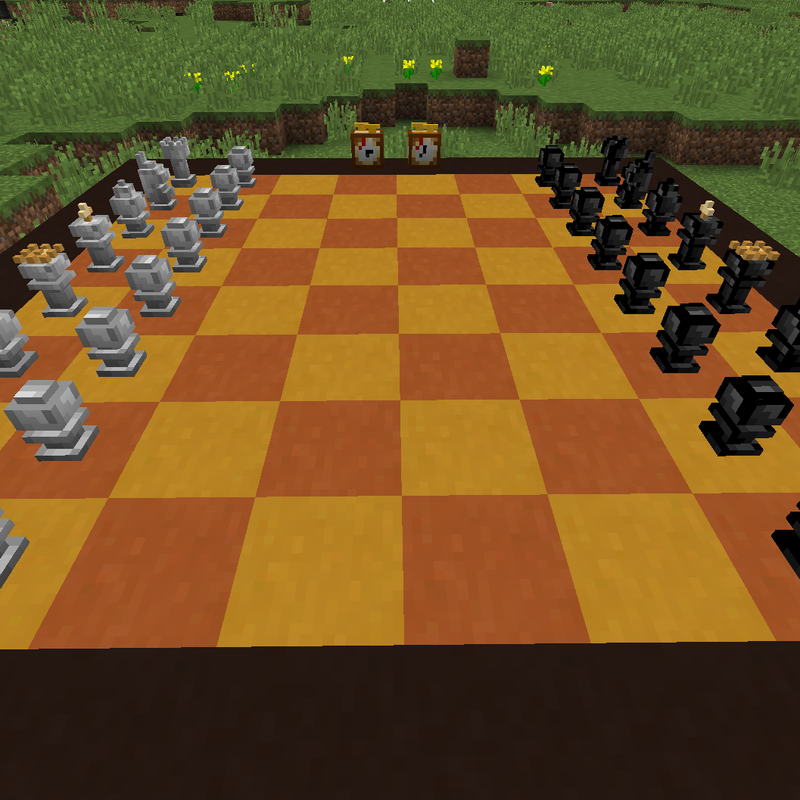 -Chess Duel (Play "Actual" Chess Against Someone Else) . -Chess Pieces From This Game: http://www.kongregate.com/games/thegrandestine/chess-evolved-online / Chess Pieces From "Fairy Chess" . -Black Chess Knight Mob Thing. What Do You Think, @Katrix ? -Chess Duel (Play "Actual Chess Against Someone Else) . I'm a bit meh on most of it, while other stuff might come later. 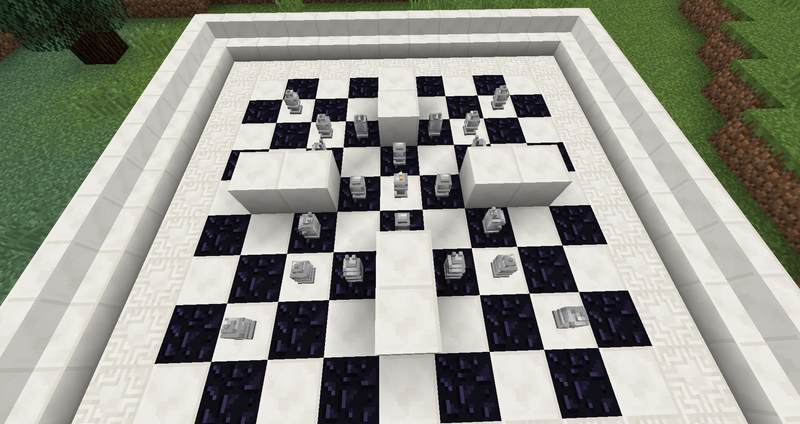 - Mobs based on chess pieces. Maybe, but not in the way you think. 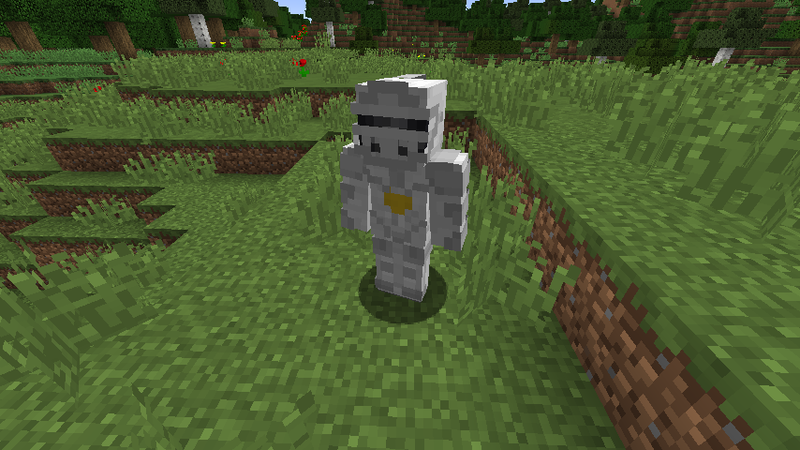 Possibly have a mob with the same name (see Knight already), but I think I want to stay away from mob chess pieces. 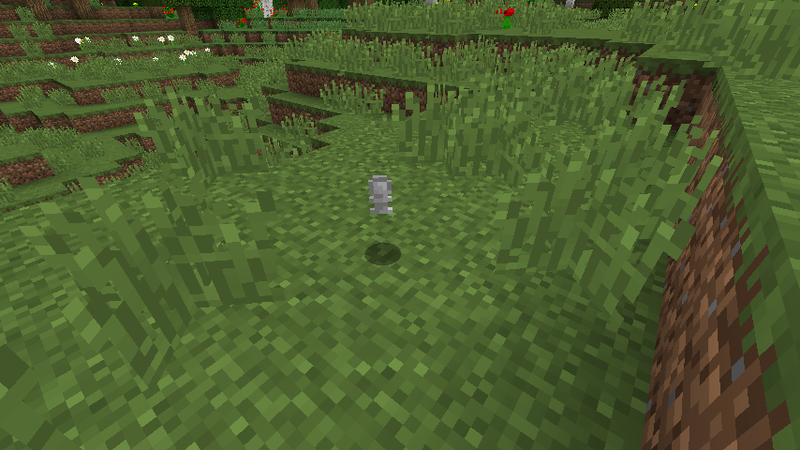 - Creeper chess piece. Why does everything have to be a creeper D: ? I like the idea of having some mob that can attack your chess pieces that explode, or instantly destroys pieces (it would make stuff more methodical), but why a chess piece? - Chess duels. Sure, way into the future when I can think of a good way to do this. - Black Knight. Totally. I asked myself why we didn't have one of these too. 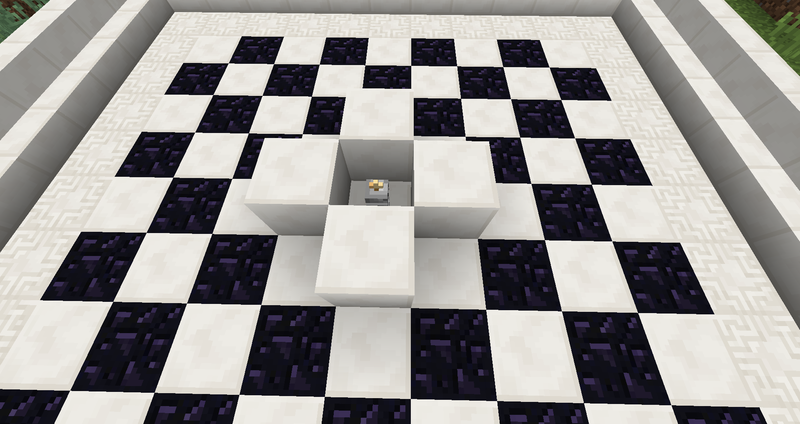 I meant Chess Boards as small as a Single Block. 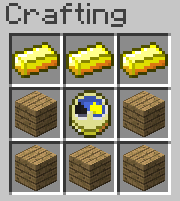 Decorative Blocks! Nice to look at. Good as a Trophy. I do not want just Spells and Ritual Defending. This can make this Modification Great! Why are you going to "Stay Away" from Chess Pieces becoming actual Mobs? 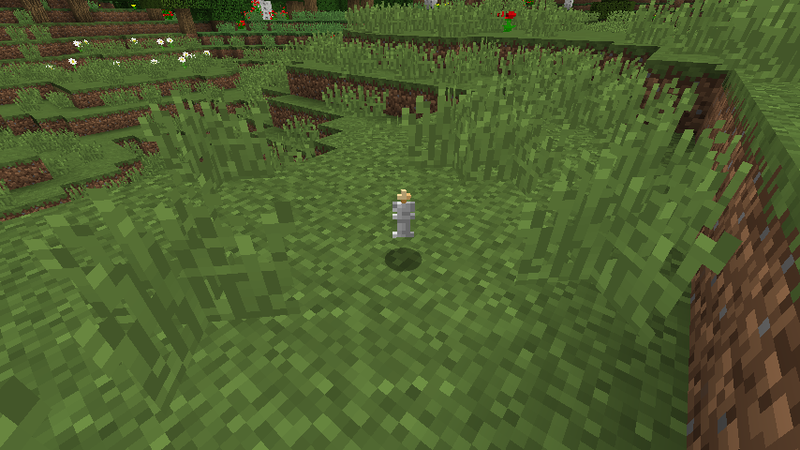 And here is why I want a Creeper Chess Piece: Because Creepers are very Popular! They make Minecraft look so Special! And also, I kind of want to make a Castle themed Similar to Chess. And also, "Your" Accent is pretty funny. Good Luck! 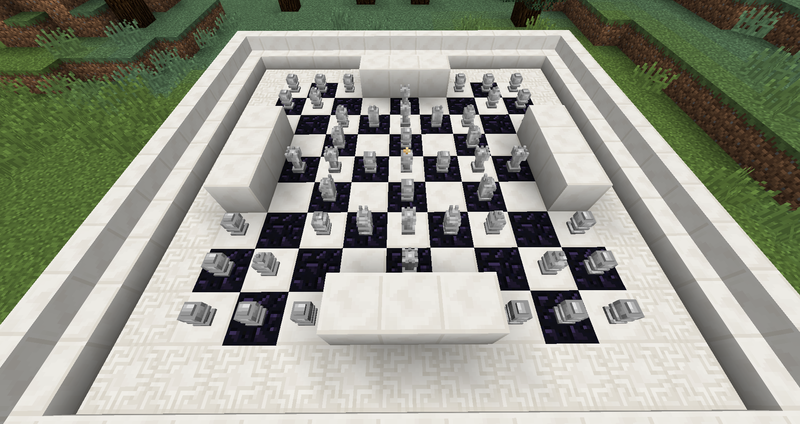 sounds like a great mod!i love the idea of doing magic using chess pieces. It's just taking forever to verify. Once it's up you'll be able to download it from the link.